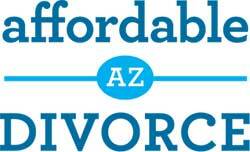 Currently, the fees in Maricopa County are $341 for the Petitioner and $270 for the Respondent. Those words are similar to plaintiff and defendant. It means that each party, in a consent divorce, pays a fee to the county. 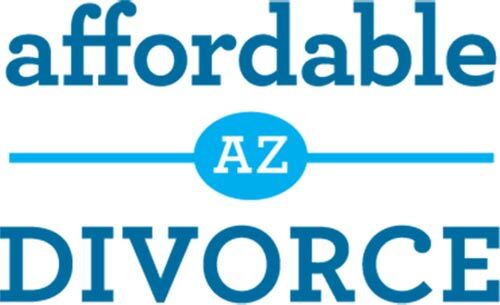 At this time, we are only filing Maricopa County divorces. One of the parties must have a Maricopa County address to use. WE ARE OFFERING OUR FULL SERVICE PACKAGE FOR $399 UNTIL JANUARY 1st 2019. Consent Divorce includes: Family Court/Sensitive Data Cover Sheet, Petition for Dissolution of Marriage, Summons, Preliminary Injunction, Notice Re: Creditors, Notice of Right to Convert Health Insurance, Acceptance of Service, and Consent Decree of Dissolution of Marriage. The court requires each party to pay a fee: $349 (petitioner) and $274 (respondent) in a consent divorce. Maricopa County Clerk of the Court. You must agree to the filing fees to continue this form. Please check the box above.